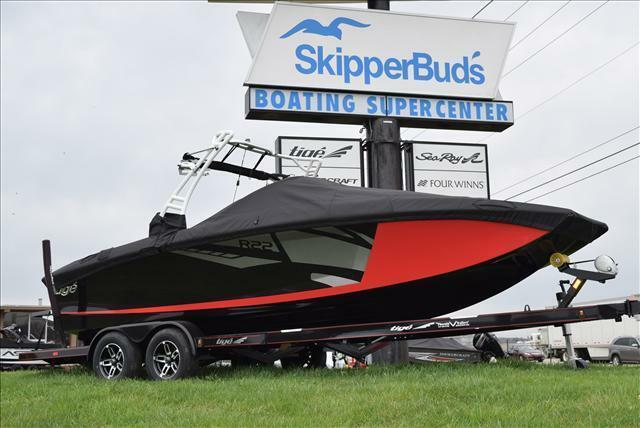 SkipperBud’s, rooted in the Midwest and founded in Wisconsin, is adding a new on‐water location in Lake County, Illinois, in the resort town of Antioch. SkipperBud’s – Sequoit Harbor is on beautiful Lake Marie, a glacial lake that is part of the 14-lake Fox Chain O’ Lakes, just south of the Illinois/Wisconsin state line. Sequoit Harbor, established in 1958, sits on nearly 30 acres bound by IL Route 173 to the north and Sequoit Creek to the south. The marina consists of 208 slips, a fuel dock, launch ramps, hoist and Travelift wells, 15,000-square-foot showroom and a 10,000-square-foot service shop. Marina amenities include meticulously landscaped grounds and dock‐front parking. 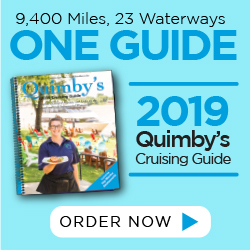 SkipperBud’s – Sequoit Harbor offers service and sales for new, used and brokerage boats, including pontoon and deckboats, fishing boats, tow boats, center consoles, bowriders, cruisers and jet boats. Future plans include a drystack building for year‐round indoor boat storage, a new showroom and additional storage buildings. The marina was acquired from previous owner Terry Upton. SkipperBud’s has hired all Sequoit Harbor personnel. “The knowledge of the long-term employees and help from Terry Upton has made the transition seamless,” said a press release from SkipperBud’s. From more information, visit www.skipperbuds.com.